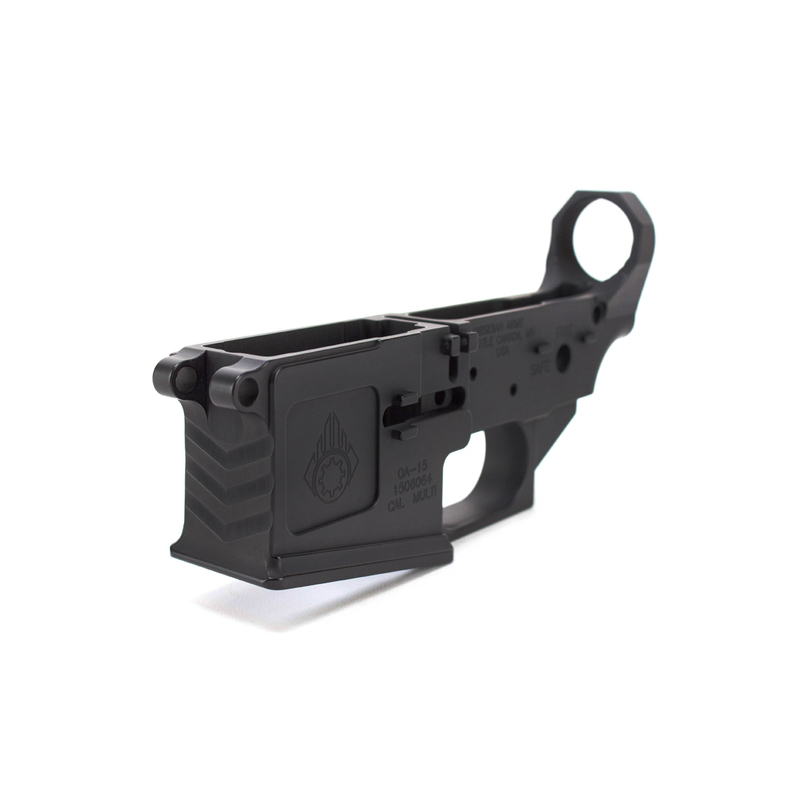 Flared mag well for faster mag changes. 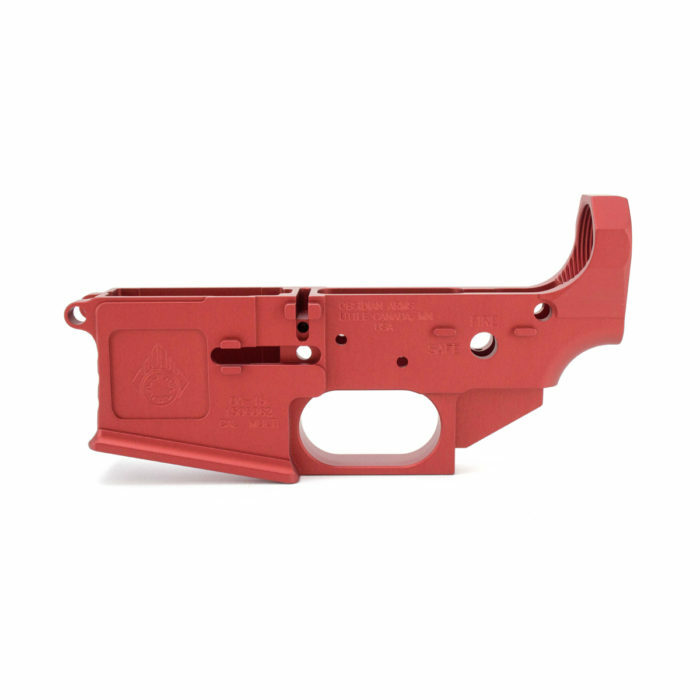 FFL Required, only shipped to FFL license holders. 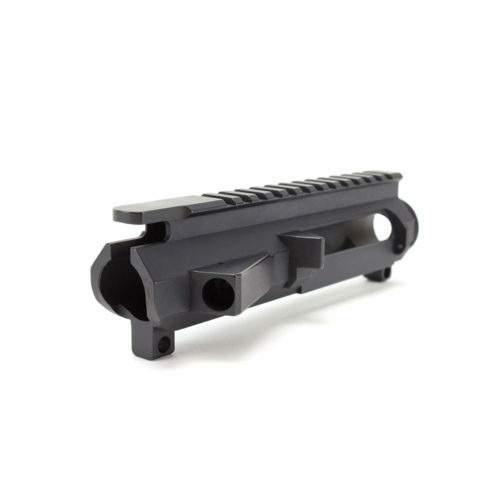 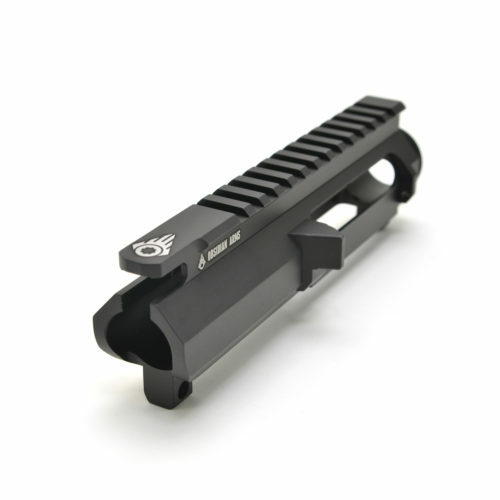 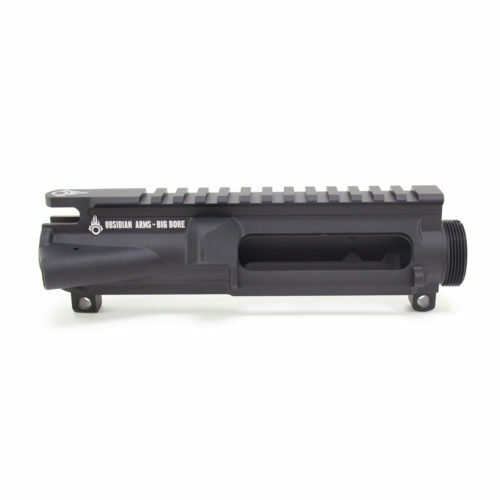 The Obsidian Arms Billet Lower Receiver is engineered to look as good as it performs. 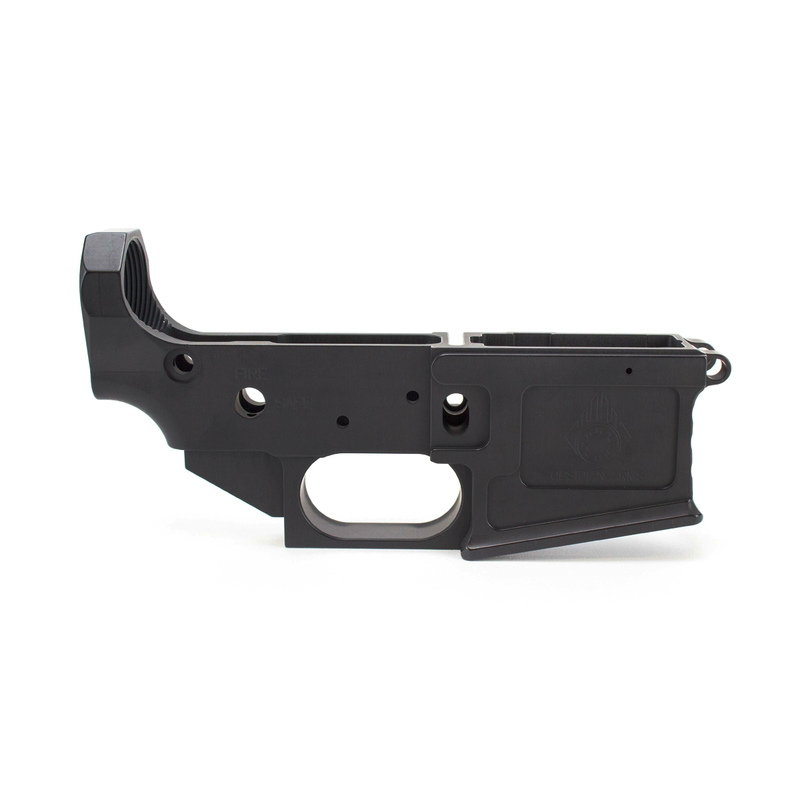 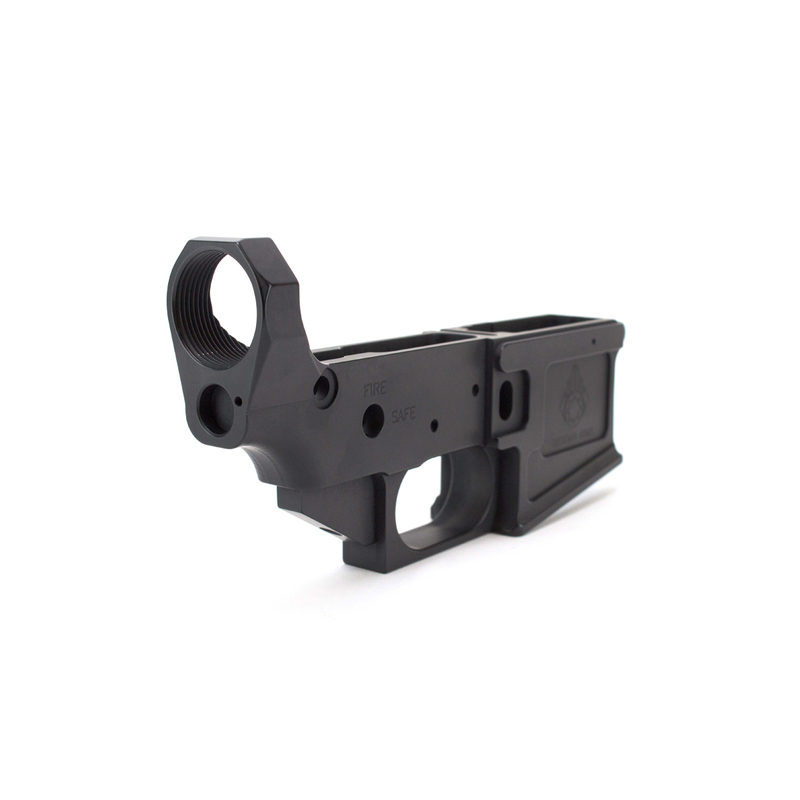 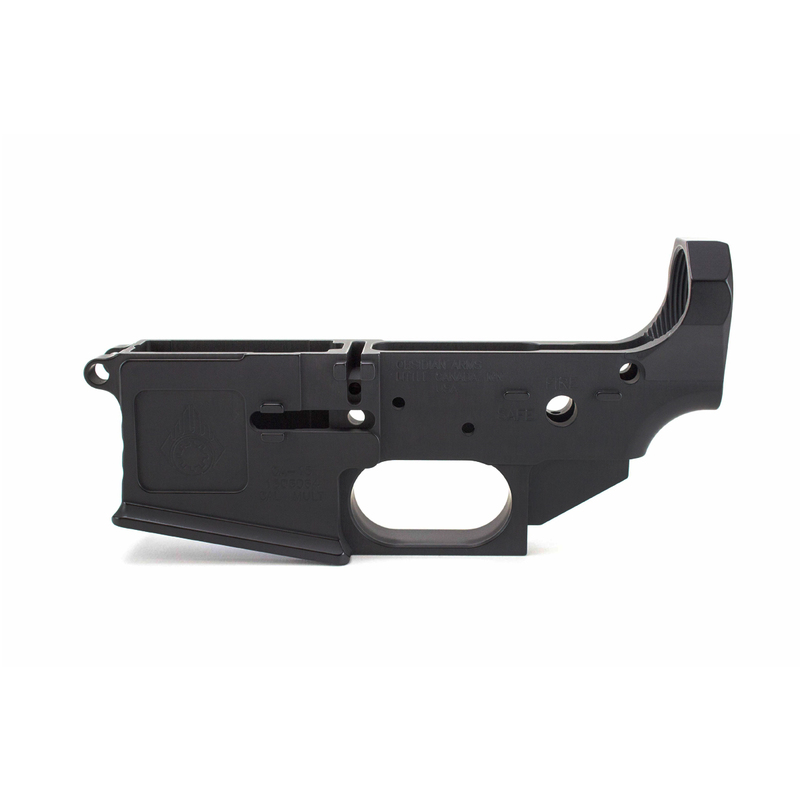 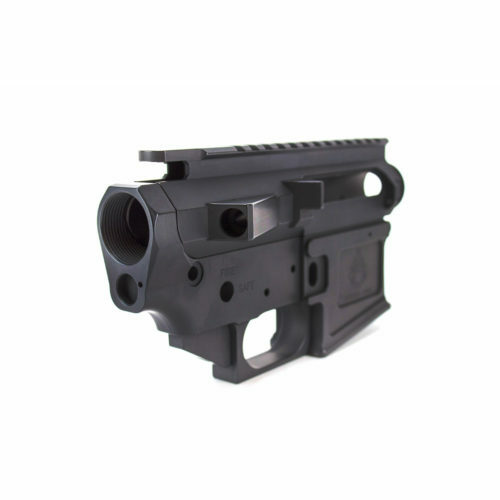 Billet allows us to create a much more unique lower receiver that is stronger and can be cut with higher precision.